Lipa Na M-PESA is part of Safaricom’s strategy that targets SMEs. With this campaign Safaricom wants to entrench the use of its payment services as the primary tool for transactions. Services under the Lipa na M-PESA campaign include payment of salaries, utility payments, promotional payouts, dividend payments and payments within the transport industry. Safaricom has launched an aggressive recruitment exercise which aims to enrol over 100,000 SMEs by April 2014. To get a till number, traders are only required to produce copies of a PIN certificate, an ID card and their trading license. M-PESA serves close to 17 million customers. This is one of the facts that makes it appeal to traders as a tool of transaction. Safaricom’s newest campaign taps into the convenience and safety that is offered by their payment services in order to woo more traders to use M-PESA. 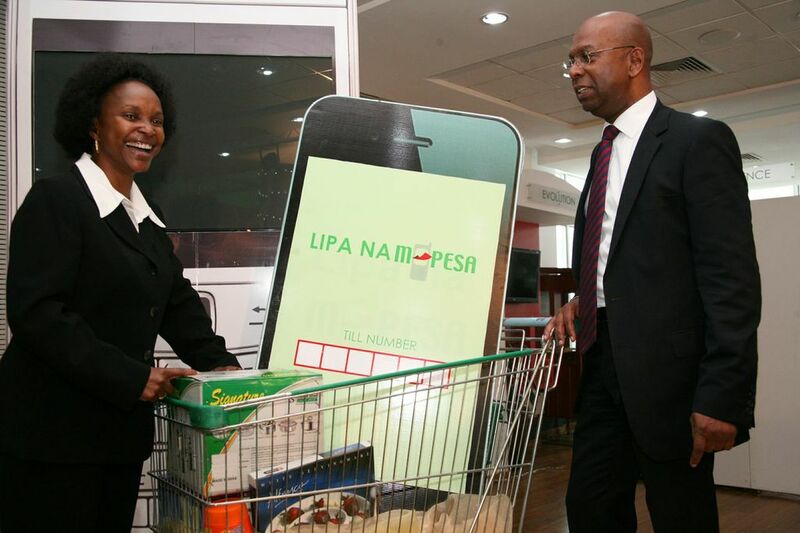 Lipa Na M-PESA will allow customers to pay up to Kshs 70,000 without incurring any transaction fees. To use the Lipa na M-PESA service, customers will be required to go the M-PESA Menu, select Payments Services and select Buy Goods, then enter the Till Number that the merchants will display, and follow subsequent prompts to complete the transactions. Both the merchant and the customer will then get confirmation receipts from M-PESA. Mobile money currently accounts for the high levels of financial inclusion in the country. This contributes to 57% of the Kenyan population gaining access to formal financial platforms. M-PESA has largely contributed to this growth and is therefore critical to Kenya’s financial inclusion agenda.